“Floribundox” is a celebration of the joyous delights of a garden in bloom. Lovingly applied brushwork of acrylic paint cultivates, grows and flowers on Floribundox. 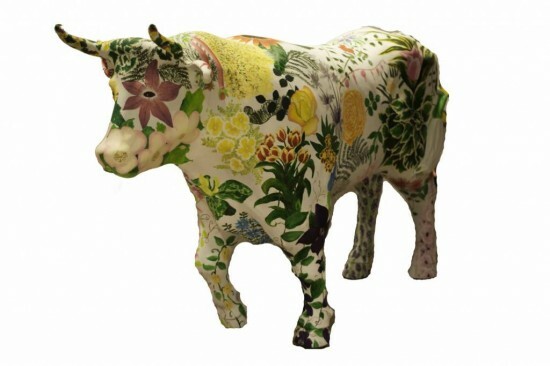 He’s not a bull in a china shop, he’s an ox in a colorful garden to die for. And that’s no "bulloney"!